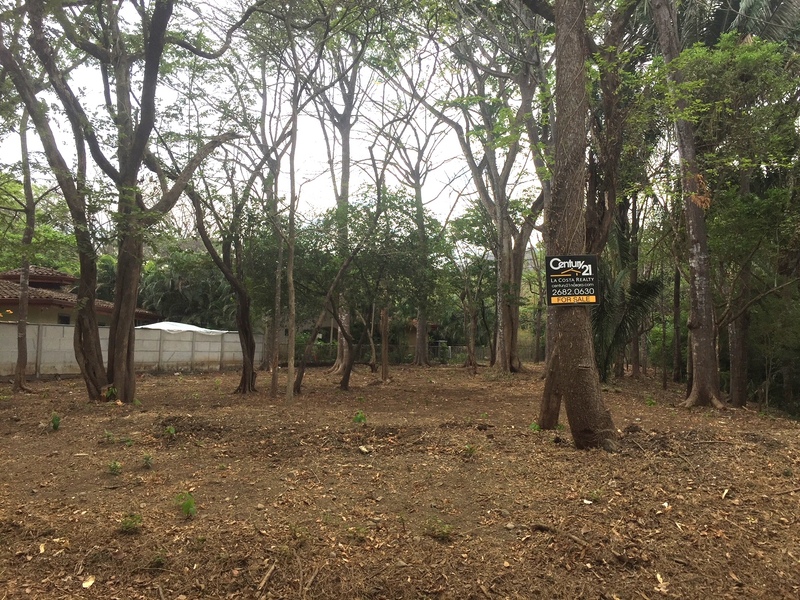 Beautiful property located in the L section next to Paseo Del Sol and just steps away from Del Mar Academy. 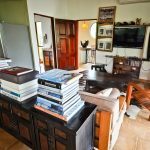 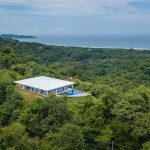 A great location as the beach and town are only a 5-7 minute drive and still super private. 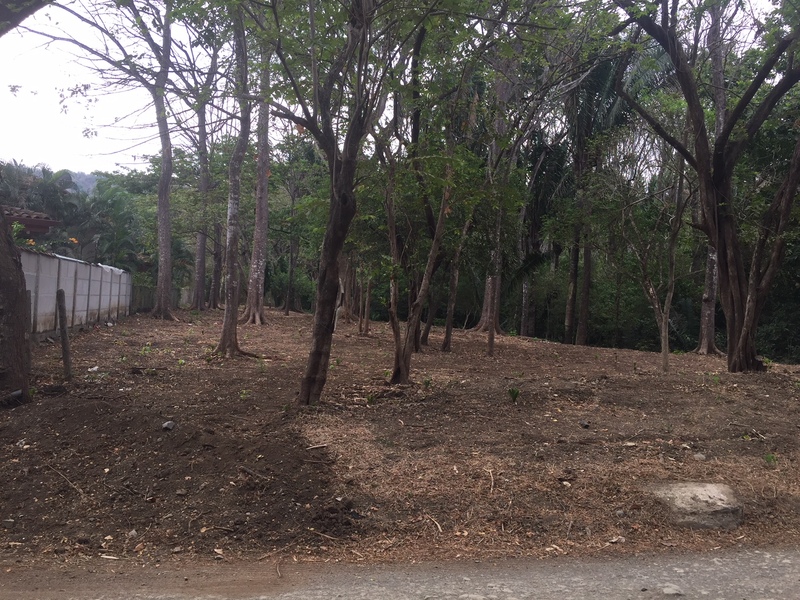 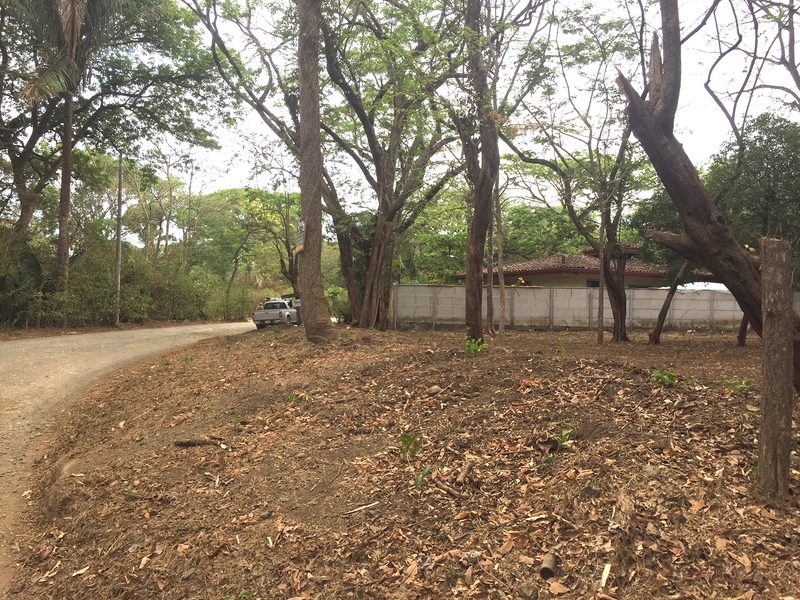 This lot is flat and has all the services right in front to hook up (water, power, internet, fiber optic). 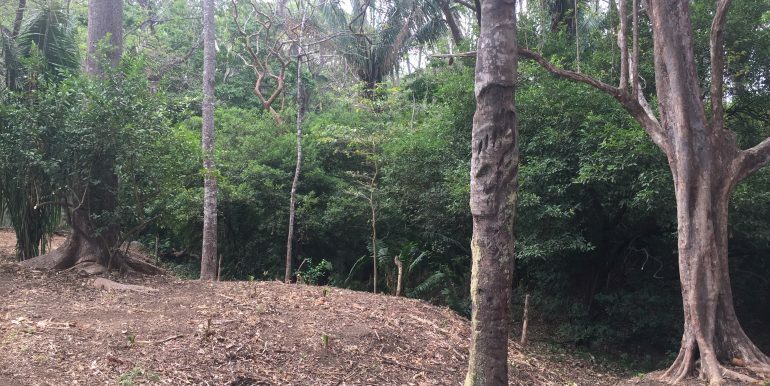 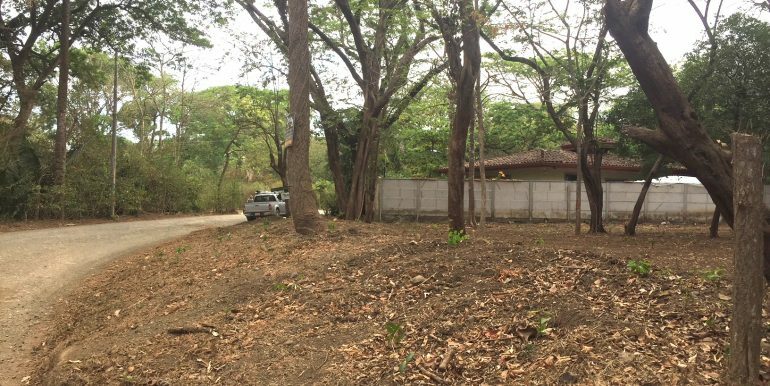 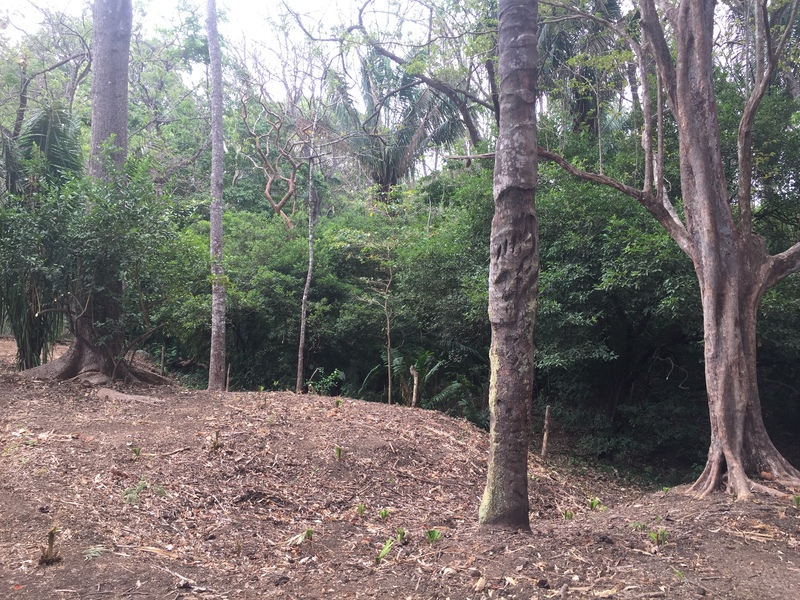 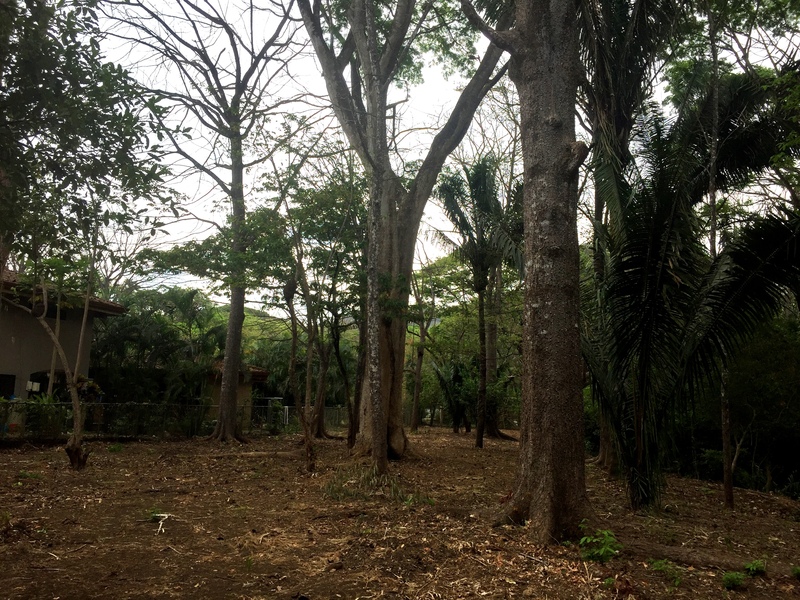 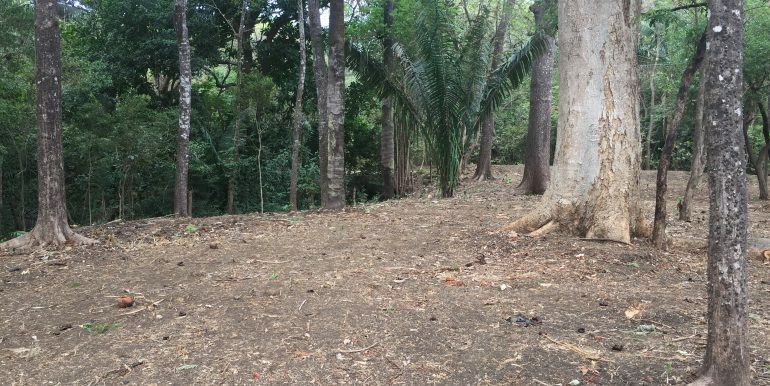 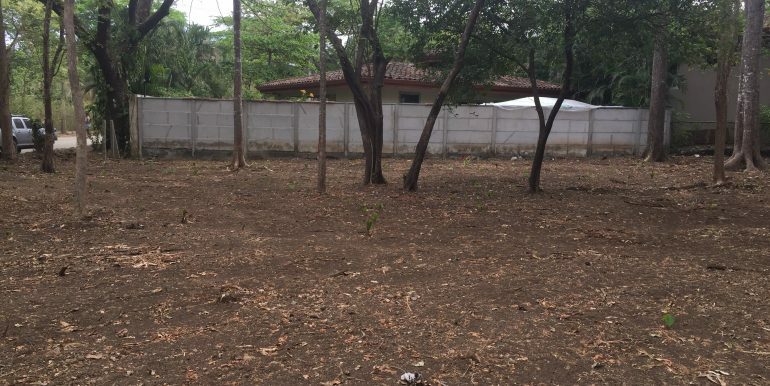 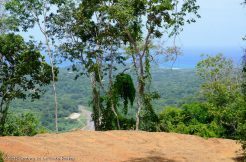 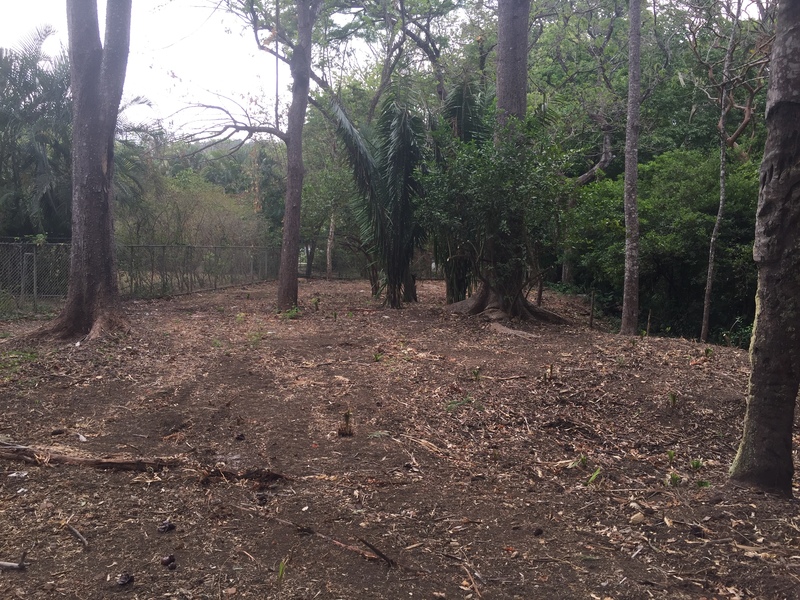 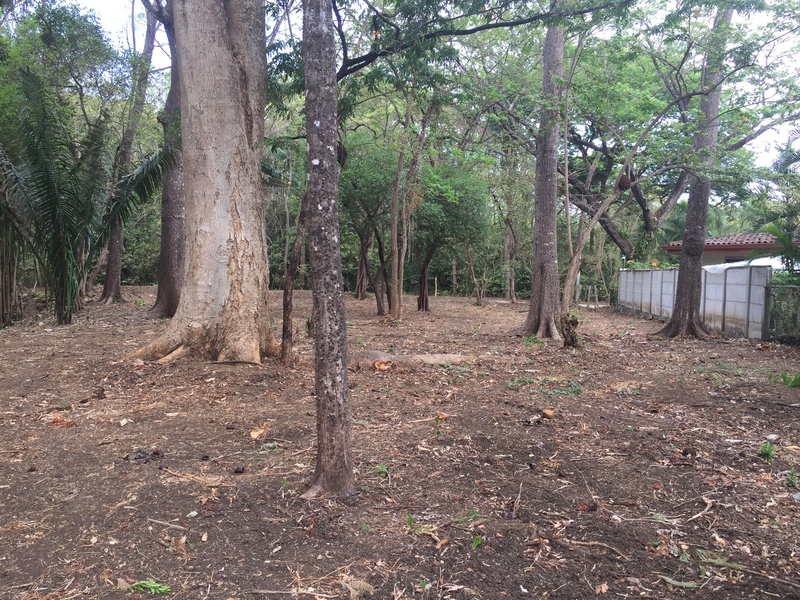 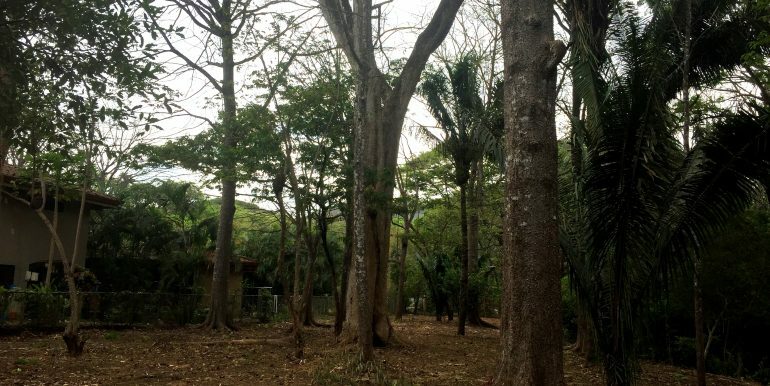 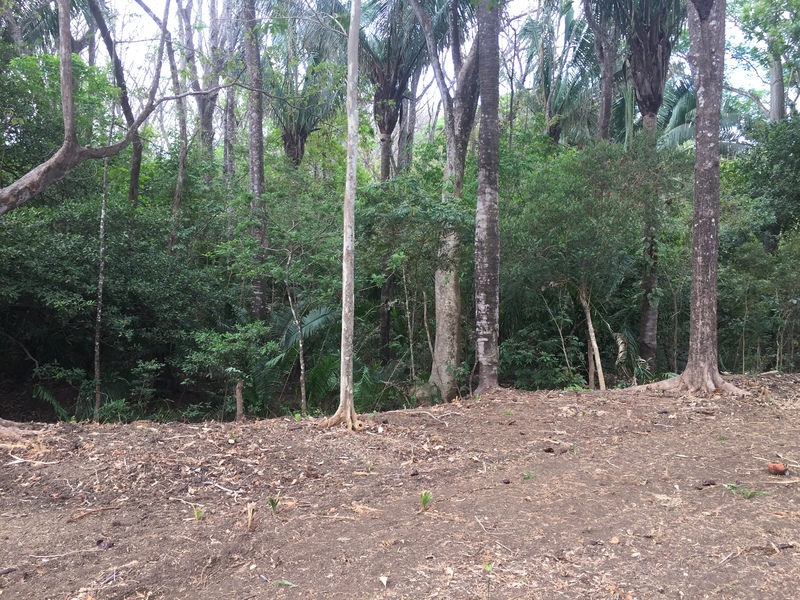 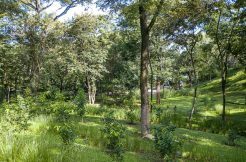 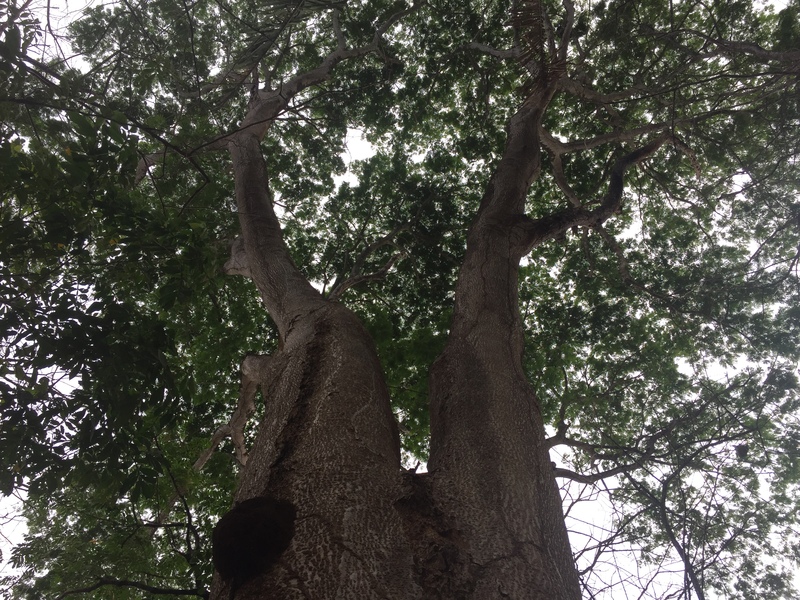 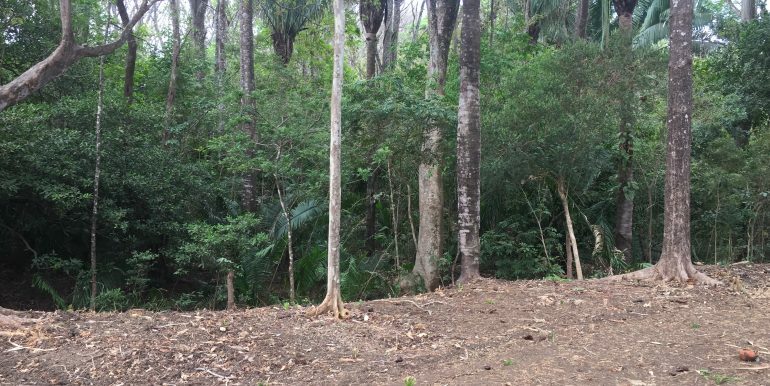 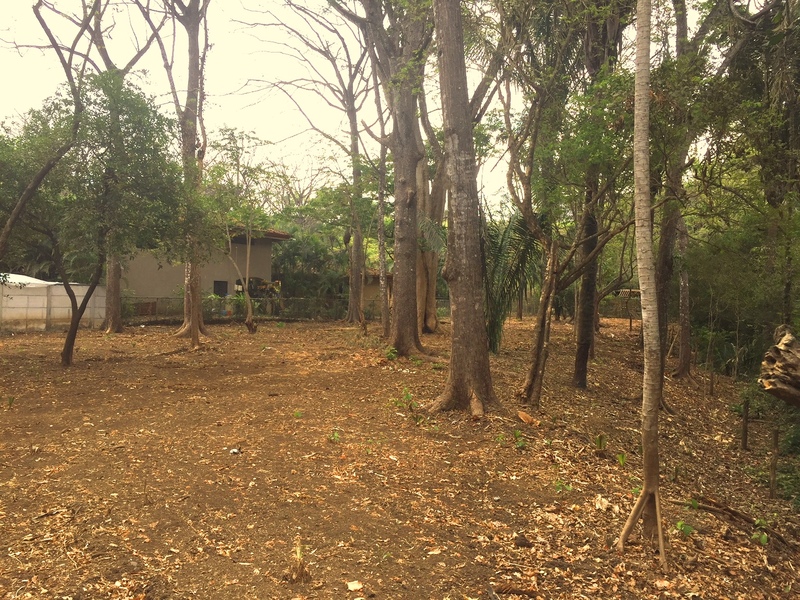 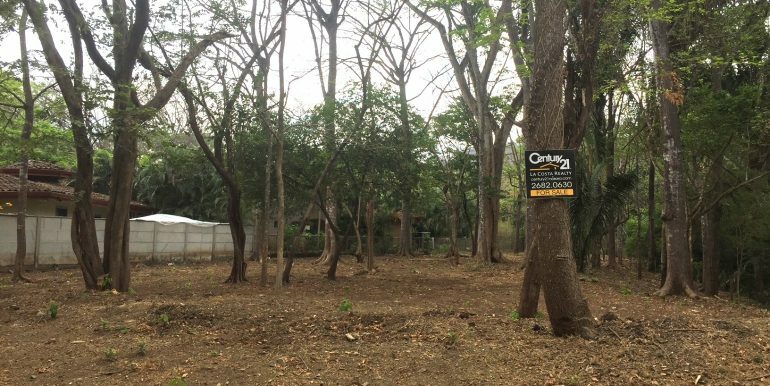 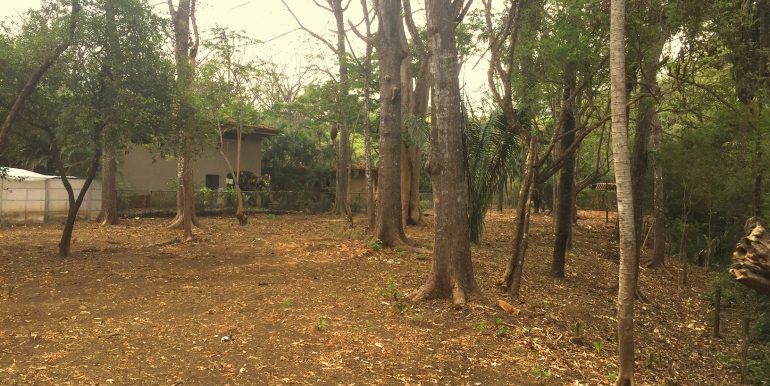 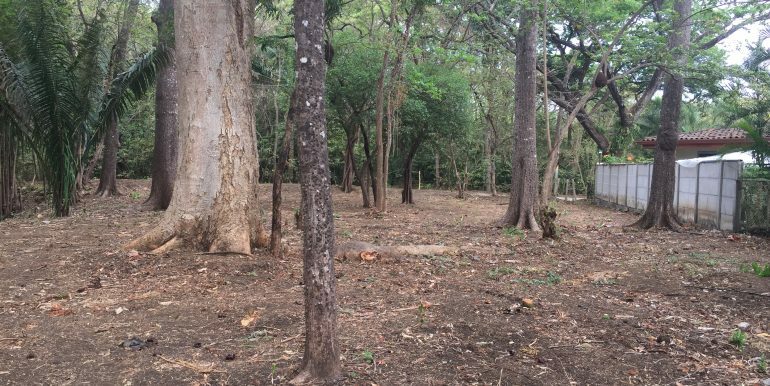 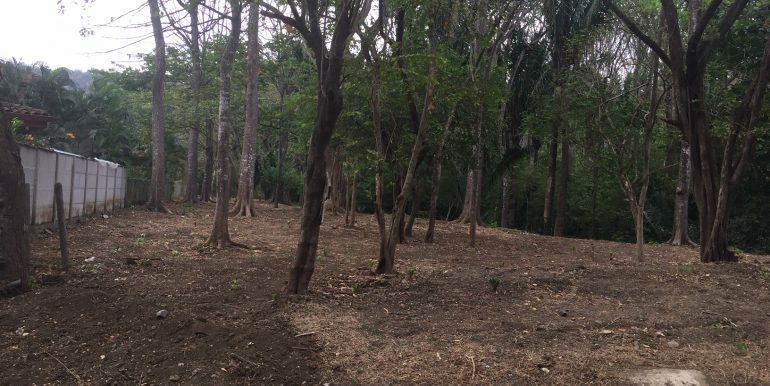 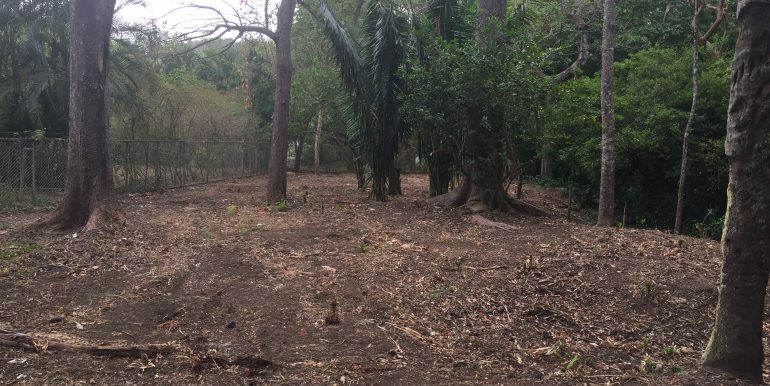 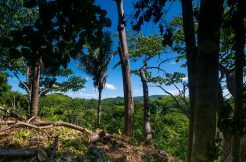 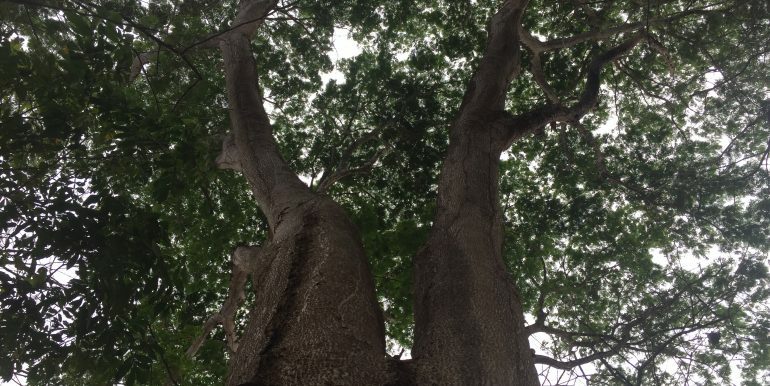 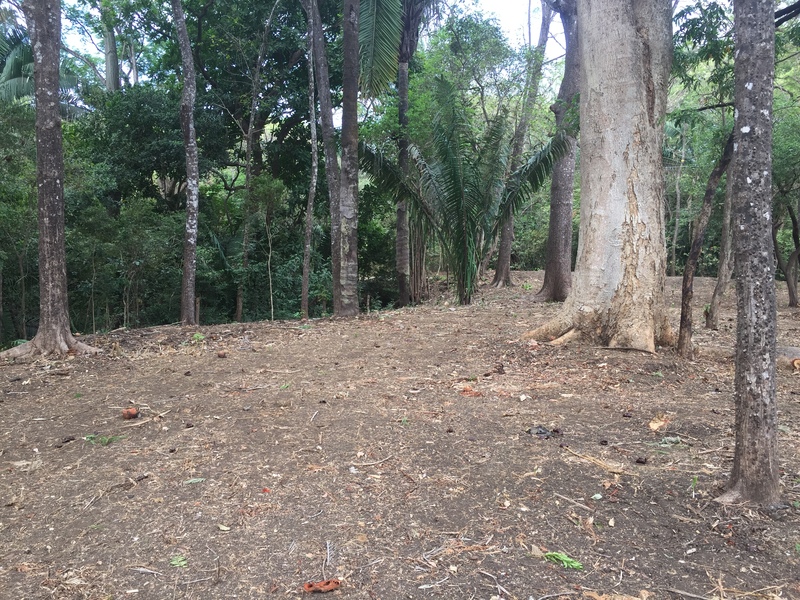 The property has mature lemon, Pochote and Guanacaste trees and borders a parkland and a stream on the right hand side that runs during the rainy season offering a very tranquil and relaxed setting. 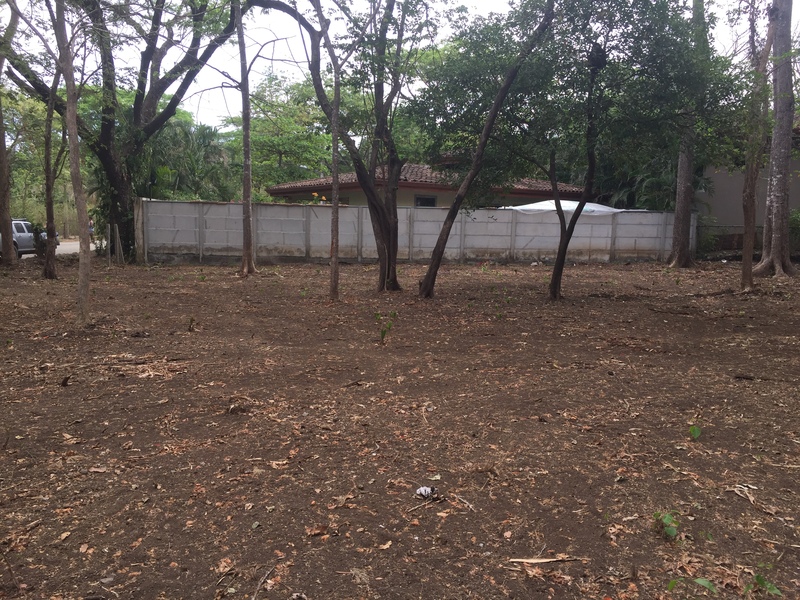 The price per square meter make it even more appealing making it one of the best deals for dirt.